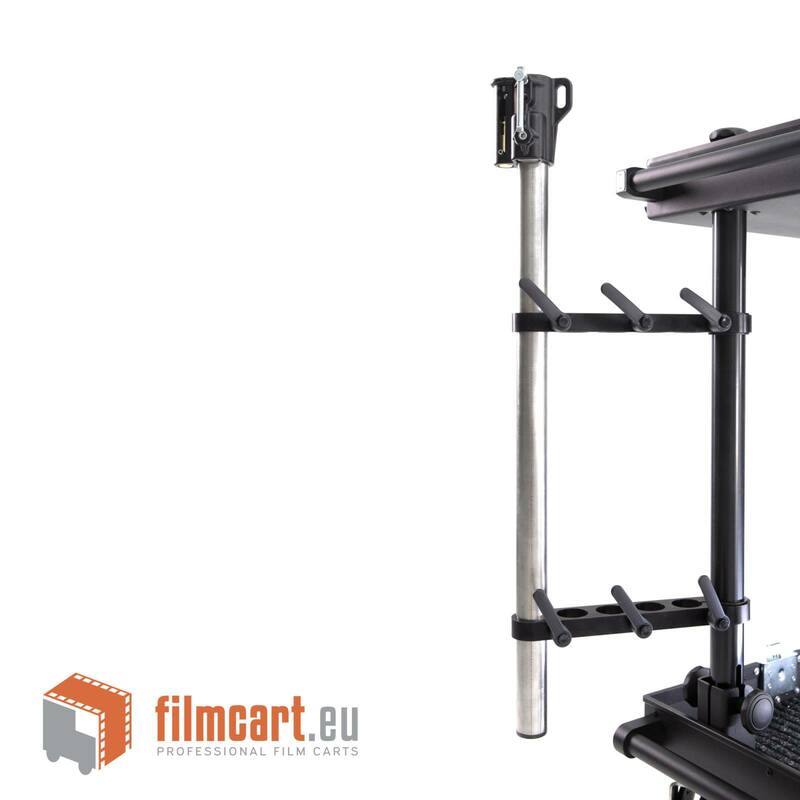 SMARTONE cart is made for film industry professionals who value ​​time, quality and work comfort. 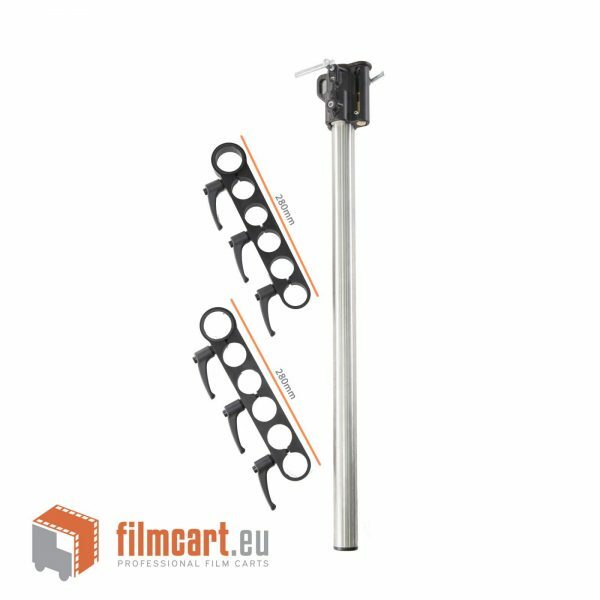 This solution allows you to mount heavy equipment on the trolley: monitors, steadicam, mounting heads 100mm-150mm. 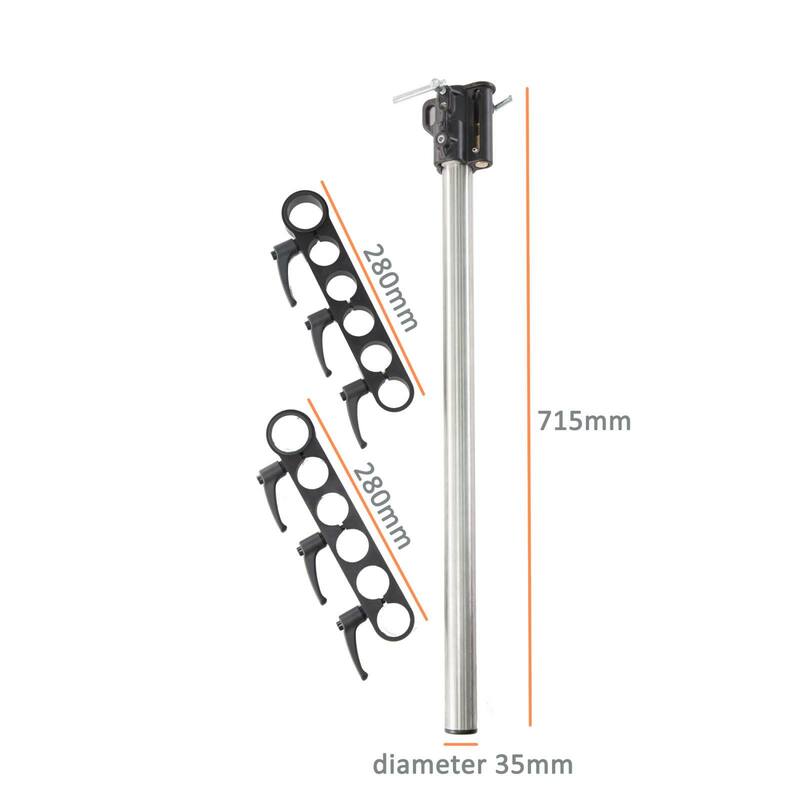 For mounting, you can also install any stand whose section allows you to clamp onto a 35mm tube.